Salem MO, February 25th; Round #2 of the 2011 Rally America Championship. 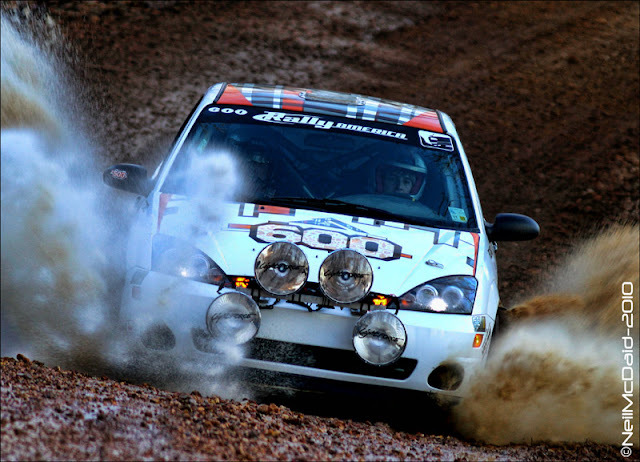 Rally in the 100 Acre Wood [100AW] has been a round of the RA National Championship for just five years, and in each of these years Ken Block has claimed the overall victory. Block had made 100AW his own, although many had come close, no one had ever managed to knock Block off the top step of the podium. Due to his commitments on the WRC, Ken Block will not return to defend his title this year. For the defending 2010 Rally America Champion, Antoine L’Estage, his 2011 RA campaign got off to a disastrous start with an uncharacteristic off at Sno*Drift resulting in a DNF, L’Estage will be looking to erase that memory with a victory at 100AW. But we expect that Antoine will have his hands full with Subaru’s David Higgins, who is also out for redemption after been forced to retire at Sno*Drift with engine failure. With only a few stages completed between them at Sno*Drift, it’s hard for us to gauge Higgins pace against L’Estage. Although the stages at 100aw suit the driving style of both Higgins and L'Estage, one would have to give the edge to L’Estage based on his prior knowledge. Antoine finished 2nd behind Ken Block in 2010 after charging back from problems on day one, for Higgins this is his first visit to the Ozarks and his first proper outing for Team Subaru USA on gravel . Coming off his first national podium at Sno*Drift, privateer Travis Hanson will be hard pressed to repeat his victory in an SP car on the fast flowing gravel stages of the Mark Twain National Forest, but as we seen at Sno*Drift anything is possible. Expect the second Team Subaru driver, Dave Mirra to continue to improve his pace with new co-driver Marschall Clark, as they try to keep privateers Burke, Hanson and Lagemann at bay. Ramana Lagemann who withdrew from Sno*Drift prior to the event will return to competition at 100AW with a current body style, SP Class Subaru STI. While Lagemann is very capable of an overall podium finish, we expect his main focus will be to secure the attractive $7,000 price offered by Subaru for the top SP Class Subaru to finish. L'Estage, Higgins and Mirra will go into a seated draw on the 24th to determin road position. ﻿﻿﻿Ford Racing will be looking for a repeat performance in 2WD from Dillon Van Way. 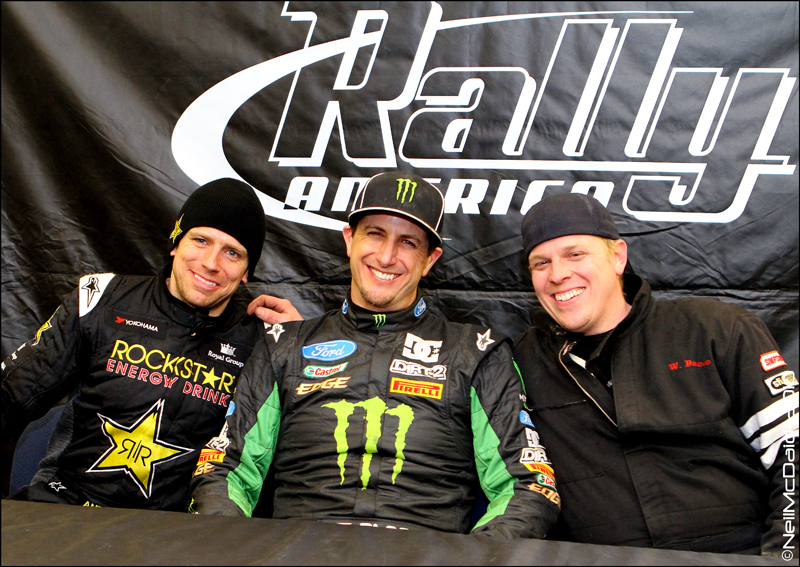 Dillon claimed the overall 2WD podium at Sno*Drift, giving Ford their first U.S. victory for the 2011 Fiesta. As we file this preview we are somewhat surprised not to see Chris Duplessis and team Scion Racing on the entry list, obviously there is still time, so we live in hope. Challenging Van Way for the 2WD Podium at 100aw will be Team O’Neil driver, Wyatt Knox in a Mazda Speed 3, and Chris Greenhouse in his Neon. Although we have lost the likes of Pastrana and Block among others from the 100aw entry list, the entry for 2011 is still up over 20% on 2010. The rally organizers have done their part to make the event a more fan friendly experience. Taking a page from the WRC, the Rally will get underway Friday afternoon in Potosi with a short spectator Super Special. Teams will then head out to tackle the first of the forest stages, before returning to Potosi from a second assault at the super special. There will be a total of 6 stages on day-one which will run into the night. Day two will open with back to back passes of the “Southern loop” stage SS-7-8; this is one of the most technician stages of the rally @10.85 miles in length. 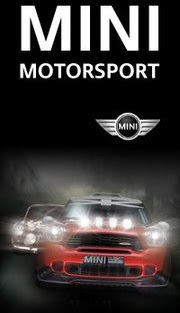 As in 2010, spectators will have access to a great location on “Scotia North” stage-SS9,[Spectator point-E] but be warned! arrive early. From this officially designated spectator area the rally cars will be visible for a long distance as the approach at speed before navigating a tight square right turn, this is a very popular and exciting location, the access road to the spectator area gets filled quickly with parked cars, so again get there early. Rally fans will be treated to a third pass on Super Special "SS-10" in Potosi on Saturday afternoon, before the teams head out to tackle the final 6 stages of the rally, 3 of which will run in darkness. The Rally will conclude with a podium celebration in Salem. Stay tuned for updates throughout the rally. Additional OFFICIAL spectator maps and schedule can be found here.